After over 20 years of being told he was wrong, one man’s determination and his knowledge of 3D design and printing led to him being proven right! If this technology had been available in the late 80’s when the incident occurred, he would have been spared all the pain and misdiagnoses from doctors that, ultimately, were all wrong! Medical advancements are leading the way in prolonging life, reducing pain, and ultimately increasing the overall quality of living for the average person. 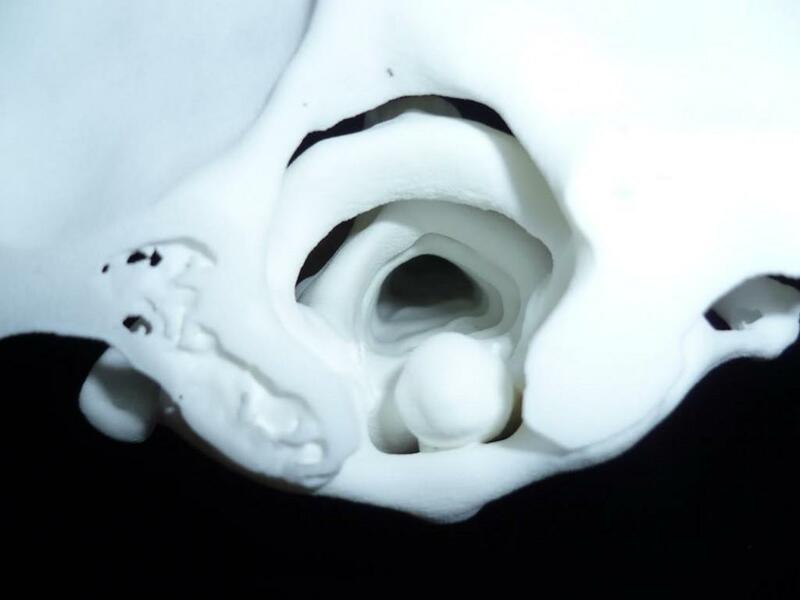 It is technology such as 3D imaging and 3D printing that is making much of these advancements possible. More than twenty years ago, a man named Paul Heathcote, who you may remember from a story we did on him last week, was the victim of a brutal assault. Heathcote has been complaining of pain ever since, yet doctors had not been able to tell him what was wrong. Unlike most people, however, he didn’t take his doctors’ diagnosis, or lack thereof, as a final answer. Heathcote knew that there was something wrong, and that he wasn’t exactly imagining that he was experiencing pain. 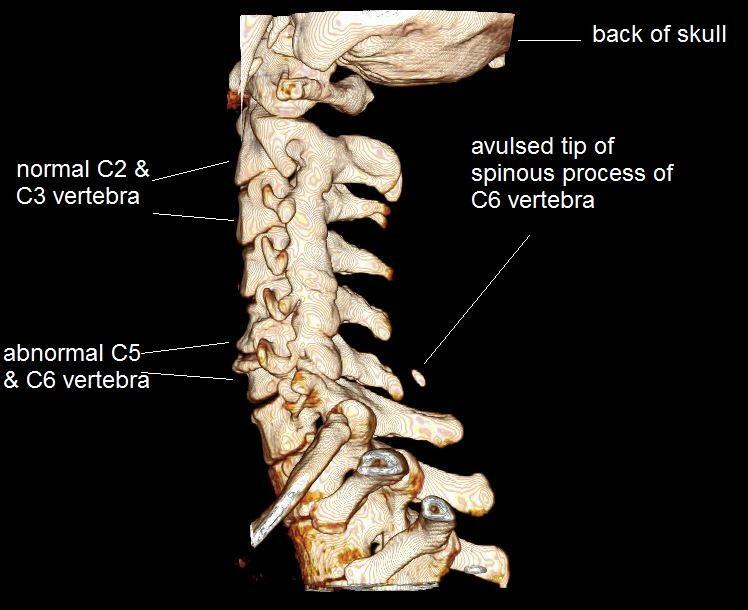 So he did a 3D reconstruction of a CT scan that was taken of his shoulders, and noticed something quite strange about a piece of his 1st thoracic vertebra, but when he brought up his findings to a doctor, that doctor’s reaction was not what he had expected. Now Heathcote was starting to get a complex. While his findings did prove something was wrong, and the doctor backed him up, he was beginning to feel a bit hopeless. Then about a year later, he had a CT scan done of his complete cervical spine, in order to see if there was anything else the doctors had failed to tell him. 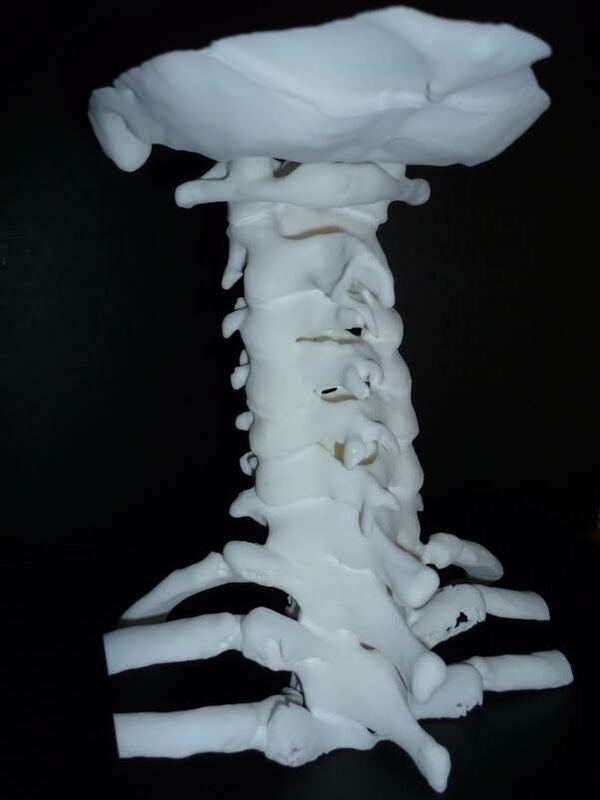 After creating yet another 3D reconstruction, he noticed several more of what he thought were abnormalities of his spine. He proceeded to print off some images and take them, along with a copy of the CT scan, to his doctor. The doctor told him that it was now evident that he had sustained multiple avulsion fractures and subluxations of his cervical spine during the brutal 1988 incident. Heathcote was immediately referred to the spinal department at his local hospital. Unfortunately for Heathcote, this technology was not available to anyone back in 1988, when the incident occurred. If it had been, more than likely doctors would have discovered the problem areas in his spine and elected to do surgery to repair these problems. Thanks though to Heathcote’s determination in not simply relying on doctors to diagnose his problems, and his knowledge of 3D technology such as 3D imagining and 3D printing, he can now at least try his best to manage his pain, and perhaps one day a solution will be had. What do you think about Heathcote’s determination, and the doctors’ lack thereof? 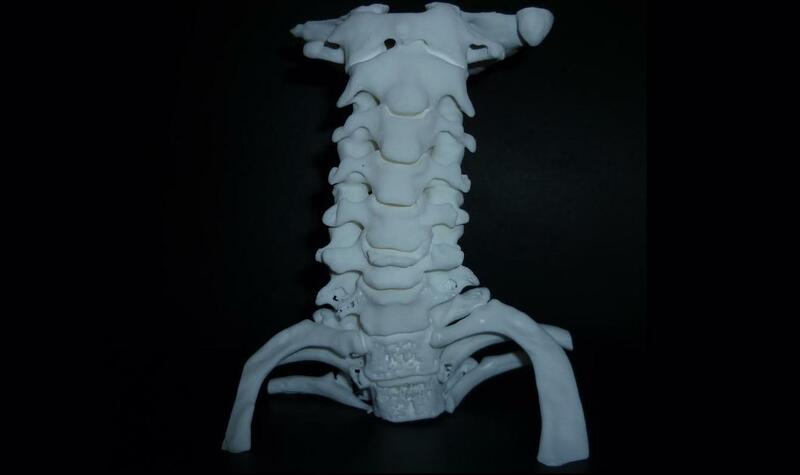 Discuss in the 3D printed cervical spine forum thread on 3DPB.com. ← Malta Comic Expo – we were there!